From craft breweries and world-class restaurants to beautiful coastlines and endless shopping sprees - let the Amtrak Downeaster take you to your perfect Maine adventure. Do more. Drive less. Arrive at Freeport station in the center of the quaint New England village where miles of upscale outlet shopping and restaurants await. 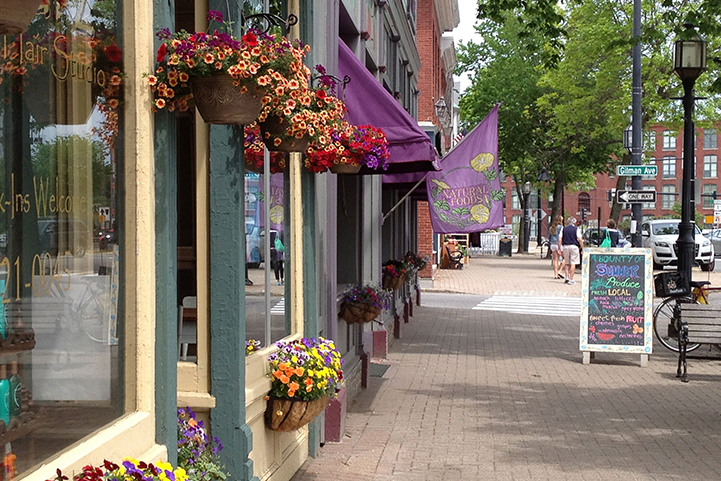 Locally owned shops offering Maine-made items can be found throughout the downtown area. Freeport’s many festivals, events and live entertainment draw big crowds in every season. 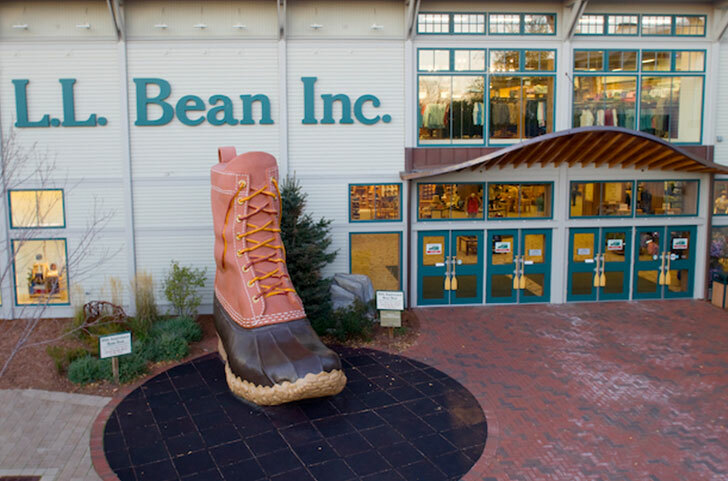 And Freeport landmark L.L.Bean doesn’t just outfit you for your Maine outdoor adventure – they offer outdoor activities and classes. Arrive at Portland Station, located at Thompson's Point featuring a brewery, winery, distillery, and museum. Stroll the historic Old Port's cobbled waterfront streets, explore historic sites and a world-renowned art museum, and when it’s time to rest up, spend the night in some of the best boutique hotels in Maine after a meal at any one of Portland's award-winning restaurants. Portland is home to over 20 craft breweries, several minor-league sports franchises, dozens of galleries, a professional theater, and venues for every kind of performance you can imagine. Located in the middle of downtown, the Brunswick station puts you in the center of all that Brunswick has to offer. With arts, history, entertainment, food and shopping, the possibilities are endless. 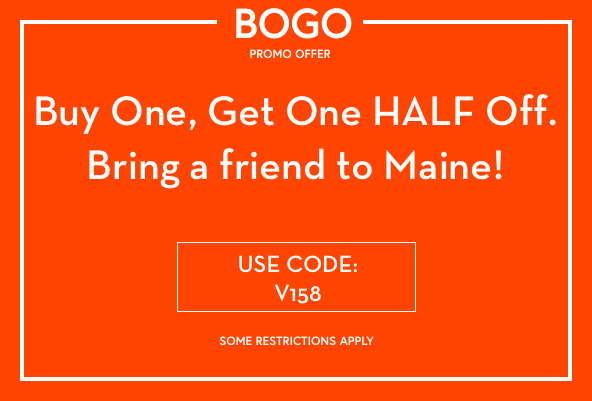 Visit historic Bowdoin College, see a Maine State Music Theatre performance, tour a local museum or gallery, stay at a quaint B&B, eat at an award-winning restaurant or just stroll along Maine Street. 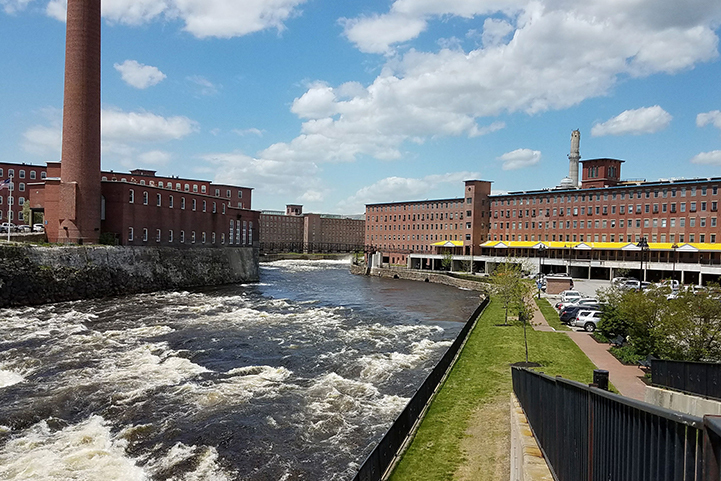 Arrive at Saco Station, located in downtown Saco, just a short walk from neighboring Biddeford and near local galleries, shops, restaurants, breweries, museums and street fairs. 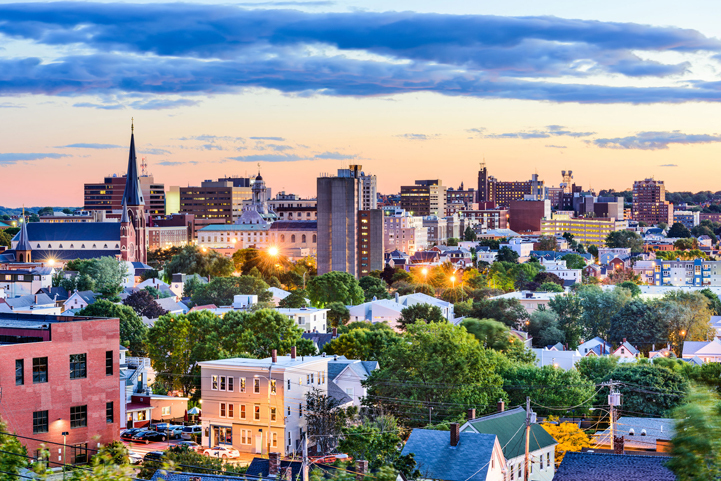 Hop on a shuttle for a quick ride to the beautiful campus of the University of New England. Wells station is located a short ride from Wells Beach, featuring seven miles of beautiful Maine shoreline. 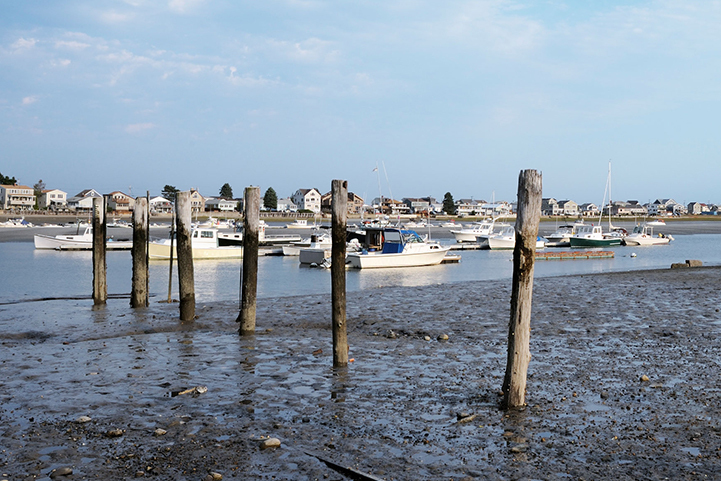 Closely neighboring other coastal towns such as Ogunquit and Kennebunkport, Maine, this small charming town also offers wildlife preserves, including the Rachel Carson National Wildlife Refuge.